Calm seas as it can be and a dry sky made today’s tours a real treat. 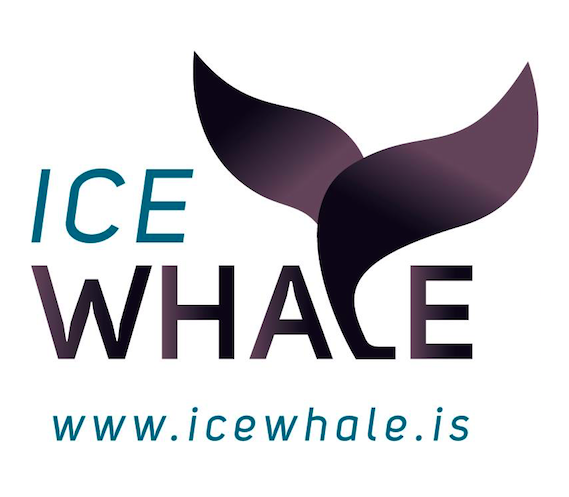 On our morning tour we went all the way to Grenivik to find a total of five Eyjafjördur humpback whales. 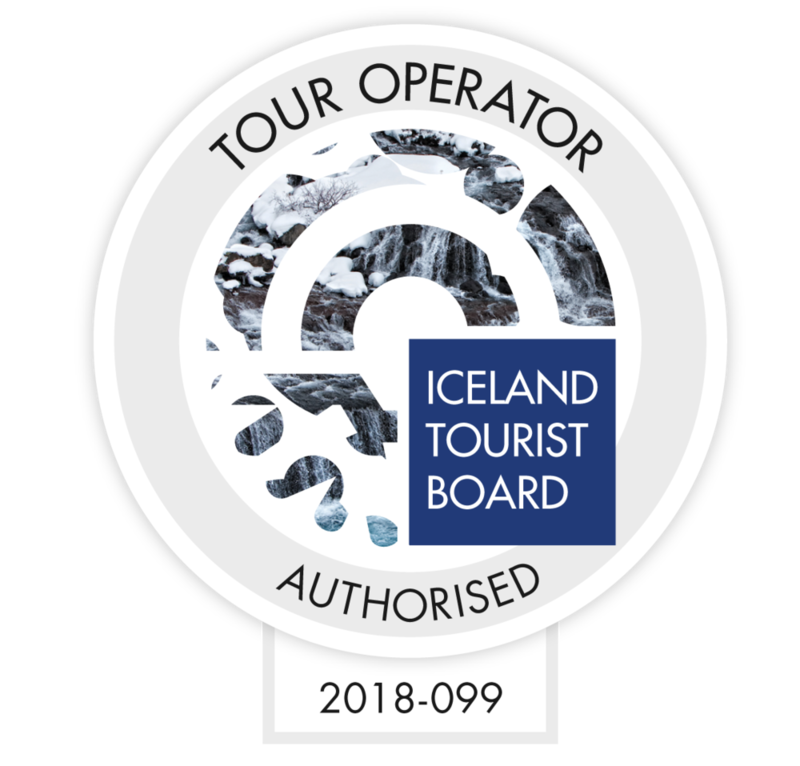 A new sighting and Fjall were busy feeding on the rich fish stocks which we could see on our fish finder were located at the sea bottom, about 85 meters deep. After that we could enjoy Arnar, Soma and Gills travelling in a group of three. 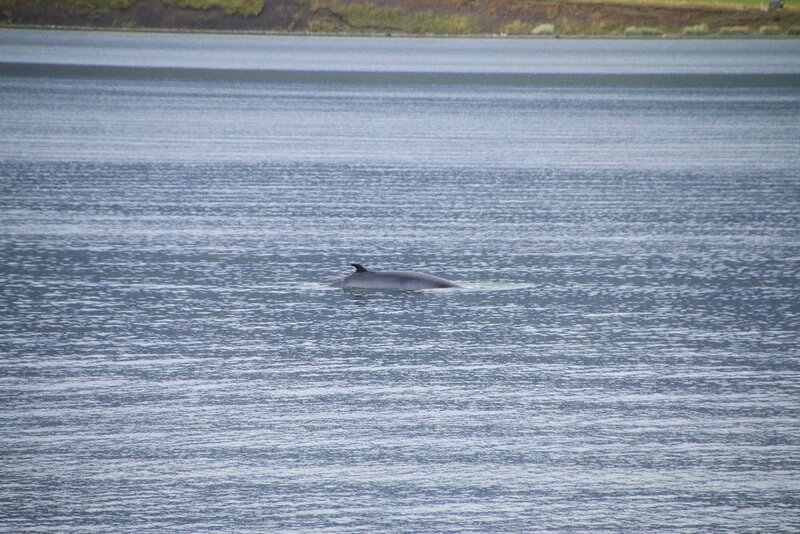 When we returned to Akureyri we also met a minke whale and observed it surfacing a few times. 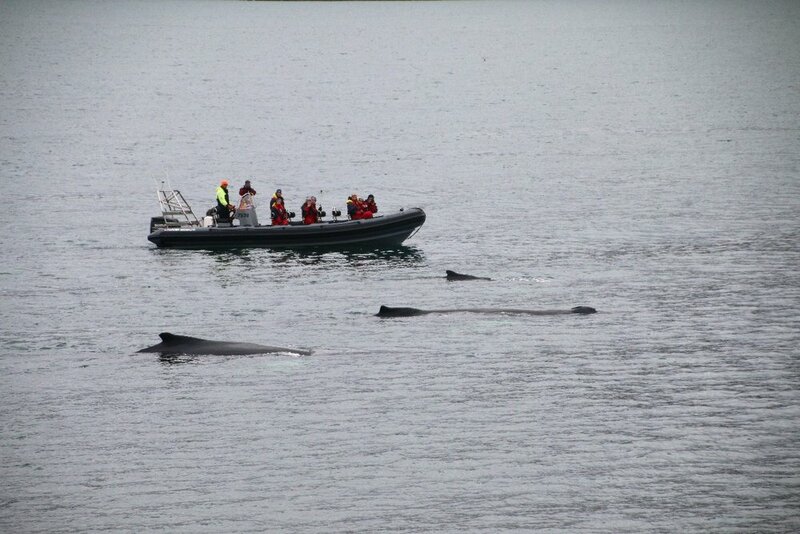 A good start to the day that would be followed by another really nice tour with the same humpback whales. 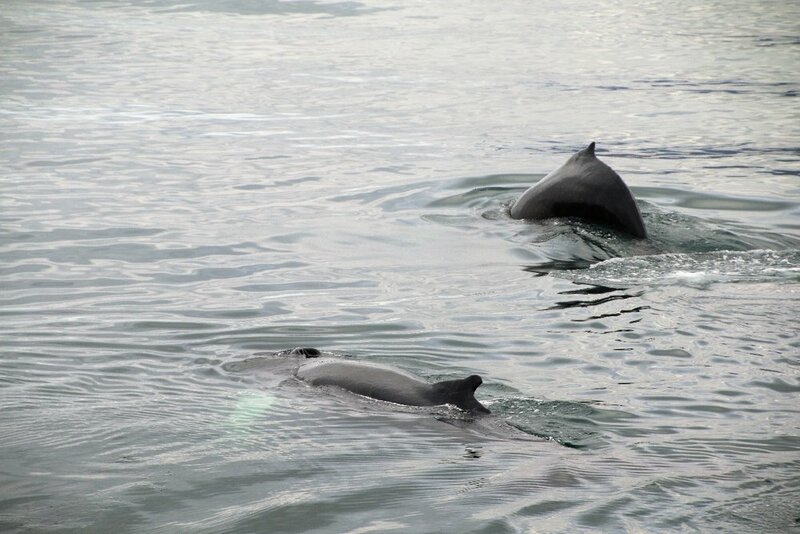 The highlight was clearly an unexpected breach that many of our passengers could see. 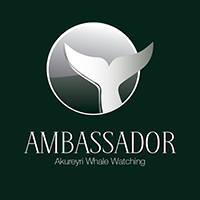 Again a really successful day here for Elding Whale Watching Akureyri.